Shortly after announcing his medical recovery and rescheduled US tour dates, The Beatles icon Paul McCartney is dropping the music video for “Early Days,” one of the acoustic hits off of 2013’s New. 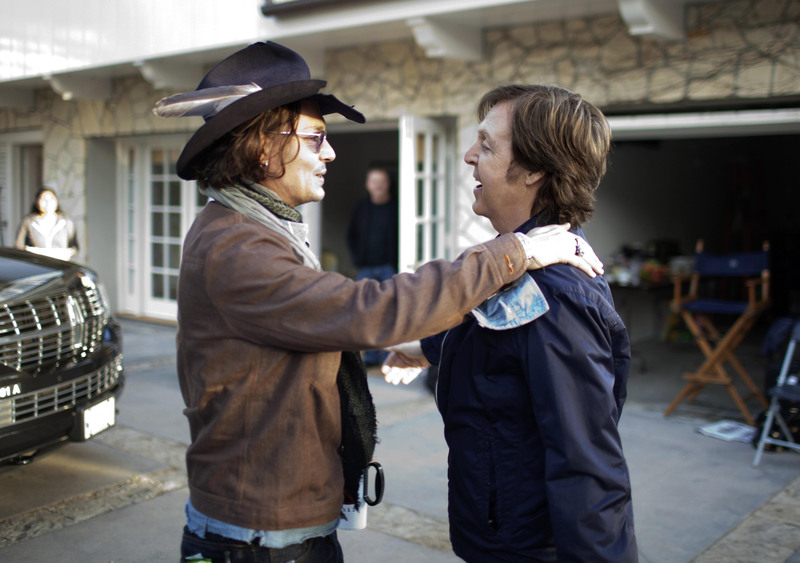 Directed by Vincent Haycock, the video takes place in the 1950s where McCartney and some special guests, like Johnny Depp, jam together in a rather sentimental setting. Watch it over at Rolling Stone.